If you are a pet parent, you know well the importance of recognizing other pet parents for Mother’s and Father’s Day. If you are not a pet parent, but have a friend who has at least one kitty cat she adores, a surefire way to make it her day is to recognize her as a cat mom on Mother’s Day. 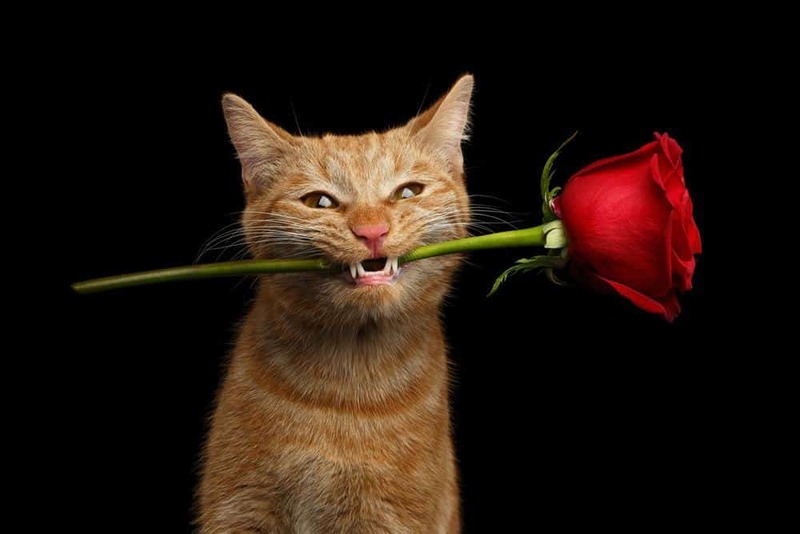 WARNING: Many popular flowers are poisonous to cats! A list of flowers put out by the ASPCA describing which are toxic and which are non-toxic is a great resource for you to follow if you must get flowers for a kitty cat owner. Chocolates for mothers are a great idea on almost any special occasion, so when gifting your cat owner mom, consider bumping it up a notch and getting kitty cat shaped sweets. A card or note that says something simple like “a box of sweets for the sweetest cat mom I know” can be a nice touch. Just let her know how much you appreciate her by acknowledging the love she has for her pet and you will leave a lasting impression. If you don’t have a chocolate store nearby your home to get them in person, check out Etsy for truly unique and creative cat designs. If you are strapped for time, go to Amazon for very fast delivery! Either site has a search bar you can simply type in ‘chocolate cats’. 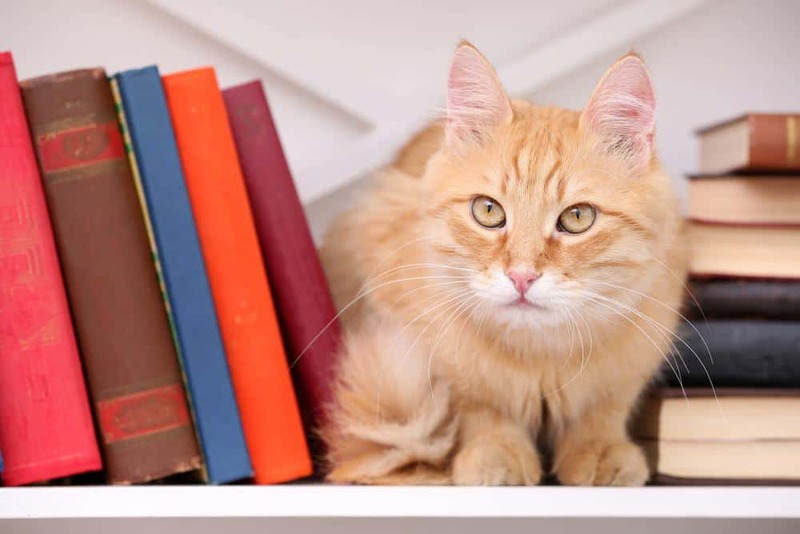 I don’t know any cat mom who doesn’t love to curl up with a good book while hanging out with her favorite feline. 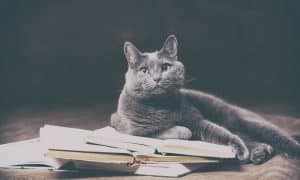 A unique twist to your book gift can be a cat themed book. There are hundreds, if not thousands to choose from on Amazon, here are a few of my favorites! Shop Cats of NY – Ideal for urban cat mom divas! Catification – Purrfect for the designer cat mom who enjoys creative outlets. Makin Biscuits – Charming short stories for your cat mom friend who loves cat humor. Jewelry is a hit among many women. 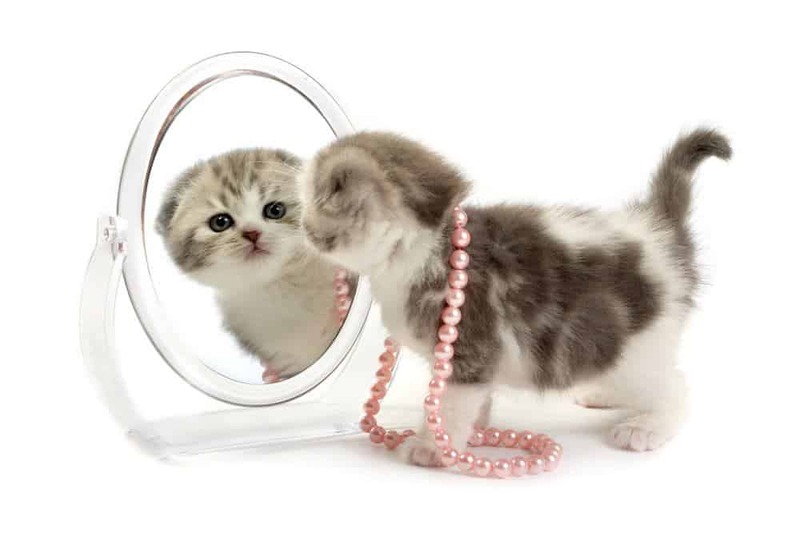 Your cat inspired gift will have her feline fleek and feeling glamorous. Does your cat mom travel for work or fun? Perhaps she has a favorite pet sitting service she uses. Getting a gift certificate from them will show how much you thought about what she could really use while being creative too! Instead of spending money on a pet sitter, you can always offer to be the cat sitter! This is a great way to be of service to your special cat mom without breaking the bank. I can promise you, if she trusts you with her cats, she’d rather have you in her home while she is away as opposed to a sitting service who might be complete strangers. 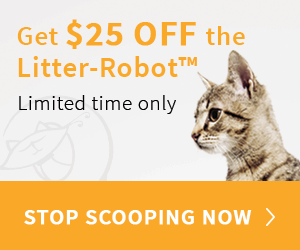 Cat moms who have older cats or special needs kitties will love this! Vet bills add up fast and any kind of support you can offer through a vet gift card will go a long way. A coffee shop gift card is nice, but a vet gift card is very thoughtful! 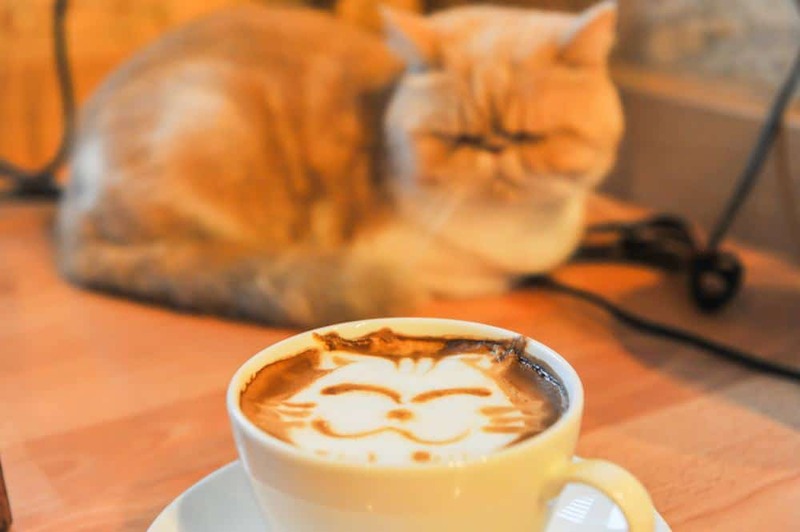 Speaking of coffee, if you haven’t heard, kitty cat cafes are popping up all over the world! How fun to take your favorite kitty cat mom to a cat café and treat her to a coffee and desert whilst being adorned by felines everywhere. Be careful though, many of the kitty cat cafes offer adoption services too. You might just go home with a cutie pie that day! A nice to have not need to have unique gift for Mother’s Day that is feline inspired is a portrait of your benefactor’s cat. There are so many great photographers specializing in cat photography, you should have no problem finding one in your area. Check out YELP for reviews and names in your city. 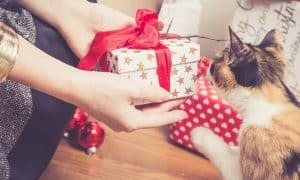 There are some really cool cat themed gadget accessories on the market that are great fun and will bring your gift giving to the 21st century. Everything from bluetooth cat ear headphones to kitty cat shaped USB drives are now available at stores like Brookstone. A simple search of ‘cat gadgets’ will bring you a list of great tech accessories with feline purrsuasion. Feeling overwhelmed or still not sure what to get? Don’t even worry about it. Let the experts at the Cat Lady Box do all the work for you. Cat Lady Box is a monthly surprise of cat-themed items just for cat lovers! Mother’s Day is a wonderful time to celebrate ladies who love, comfort and serve others. A cat mom will be tickled pink if you recognize her on this very special occasion! Lisa Illman is the inventor of the Kritter Kondo and founder of Kritter Kommunity. A tuxedo cat named Finnegan owns Lisa. Finnegan and Lisa both have Twitter and Facebook accounts and love chatting with other cat lovers on social media. When Lisa isn’t on the Internet, she is writing or enjoying a chai tea latte at a favorite coffee shop. You can follow Lisa and Finn on Twitter @KritterKondo and @LisaIllman.